An address You should be at! With glittering glass facade a testimoney to the new face of Erbil, Classy Erbil was created to offer buisness and leisure travelers an optimal combination of comfort, service and value. 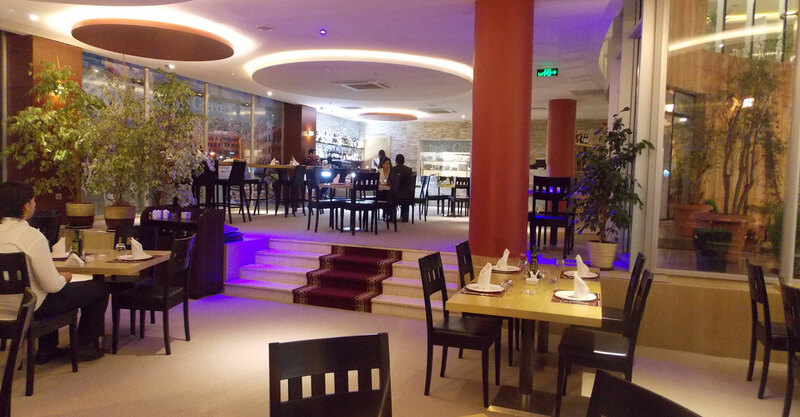 Classy Hotel is a hotel located in the heart of Ankawa, in Erbil Province. We offer high quality accommodation for leisure and business travelers. 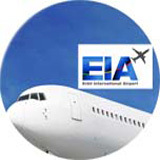 The hotel has restaurants, swimming pool, spa, fitness center and is just 5 min drive from Erbil international airport. 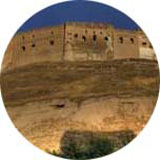 Erbil also written Arbil, or Irbil and known as Hewler is, the fourth largest city in Iraq. It lies 80 km east of Mosul, and is the capital of the Kurdish Region of Iraq. Ankawa is a town in Erbil Province, Iraq. Ankawa was originally called Beth Amka, which later morphed to Ankawa. The name of the town has been mentioned in different historical books.